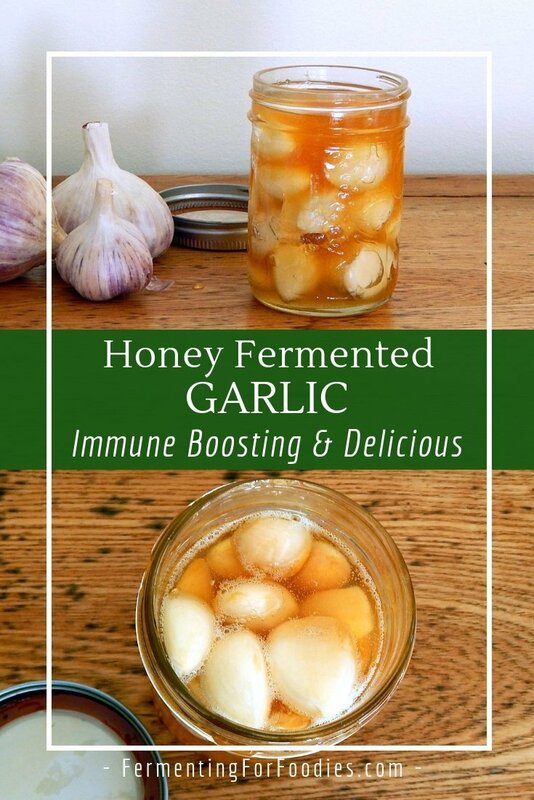 Honey fermented garlic is so easy to make, whether you want it for its delicious culinary uses or its immune boosting probiotic punch. The hardest part is peeling a jarful of garlic. After that, all you need to do is pour over some raw honey. Why make honey fermented garlic? Immune Boosting: Lots of people eat raw garlic to boost their immune system. 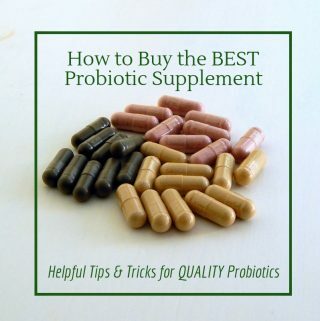 Honey-fermented garlic simple adds a dose of probiotics. However, the garlic only slightly mellows with fermenting, so if raw garlic isn’t your thing, then take a spoonful of honey instead. Preservation: Fermenting garlic in honey is a great way to preserve your harvest. The honey prevents the garlic from getting moldy or drying out. And the garlic can be fished out of the honey whenever you want to cook with it. Milder Raw Garlic: The garlic is perfect for all sorts of dishes. 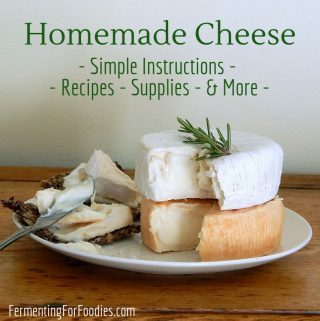 If you want to add raw garlic, but would like it to have a bit less bite, then add fermented garlic. It is perfect for hummus, fresh salsa, and other dips and sauces. Garlic infused honey: I LOVE the infused honey. It is amazing. Mildly-sweet and filled with the flavour of garlic, it is perfect for salads, sauces and drizzling on cheese. Try adding a few teaspoons to a halloumi salad, Nicoise salad or coleslaw. It is oh so yummy. Sterilize an air-tight glass jar (see notes). 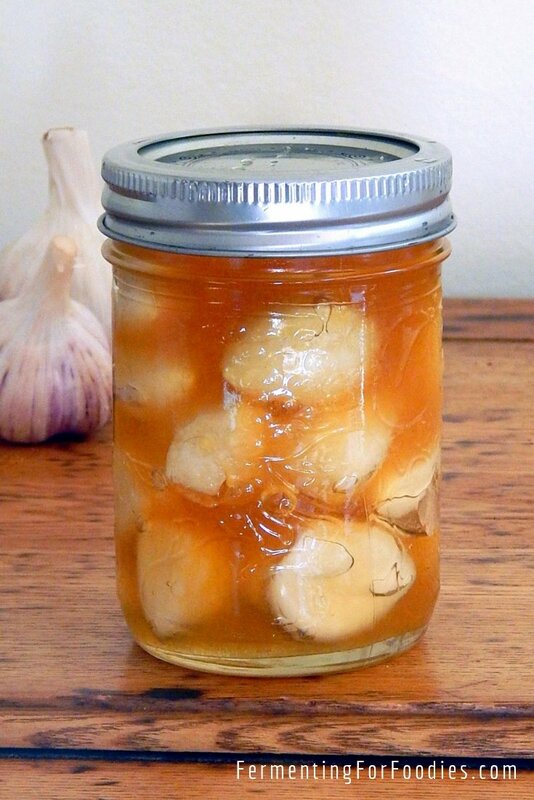 Fill the jar with peeled garlic leaving a ½" of headroom. I like to bruise the garlic a bit to help with the fermentation. I do this by pressing down on the garlic slightly with my kitchen knife until it cracks. Pour raw honey over the garlic until it is completely covered. The garlic will float and might be above the honey. Place the jar somewhere dark to ferment. 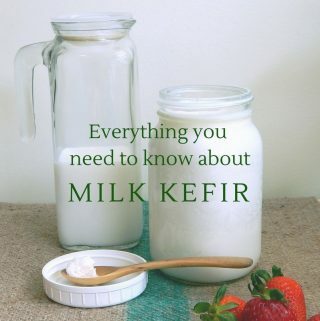 Open the jar every 3 days to release the build up of pressure (from the fermentation) then turn the jar over. Rotating the jar will help keep the garlic submerged under the honey. 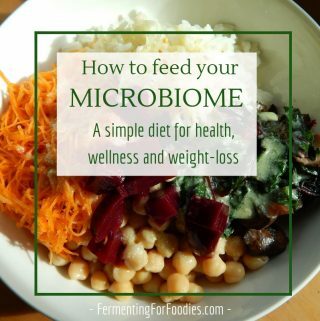 Ferment for at least 1 week, or up to 3 months. Once you start to use the garlic, store the jar in the fridge. It is always important to keep everything as clean as possible when doing a long-term ferment. to keep the garlic below the honey. On average honey has a pH of around 3.9, so it is too acidic for botulism to be an issue. However, it is important to use pure raw honey in this recipe. A lot of commercial honey is fake or adulterated, which wouldn’t have the right pH, nor the natural microorganisms required for fermentation.